The Patriots are a non-profit organization and as such rely heavily on donations to operate our program. Fees that are paid by the players only represent part of the annual operating cost to field our teams (Uniforms, equipment, field space, referees, EMT’s, and much more!). Because of this we always hold fundraising events to make up the difference in conjunction with sponsorships. We ask that all parents and kids participate to make our season a success. 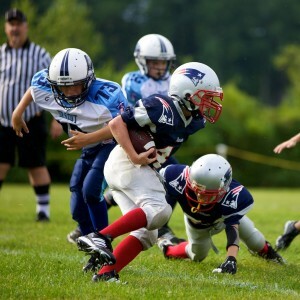 The Amherst Patriots rely heavily on sponsorships to run our program and help hundreds of kids each year.  Please e-mail jamesgoodhue@hotmail.com or call (603) 867-6094 our James Goodhue our Fundraising Coordinator if you or your company wish to sponsor this upcoming season. The Patriots are a 501c3 non-profit organization so your support is tax deductible! More importanly, sponsors are more likely to be supported by the 100's of local families & friends of the program each year! All Sponsors are listed on the sponsor webpage, and get banner ad placement on the main page based on sponsorship level. Email us for more information about sponsorship levels.